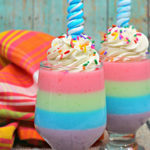 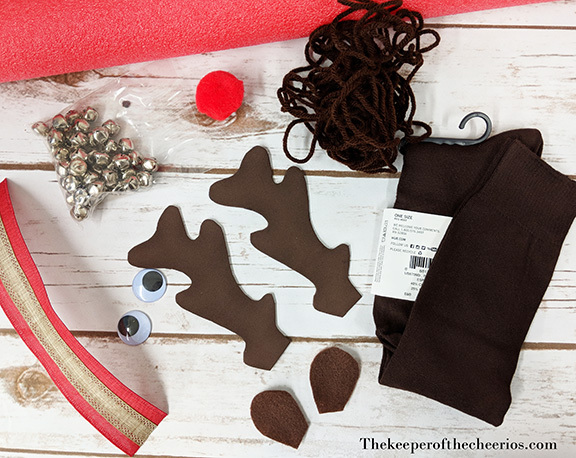 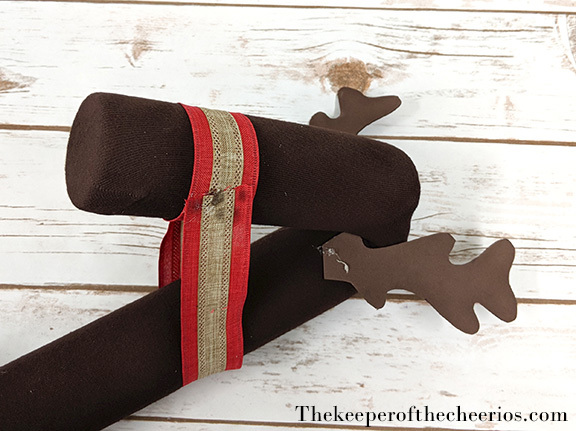 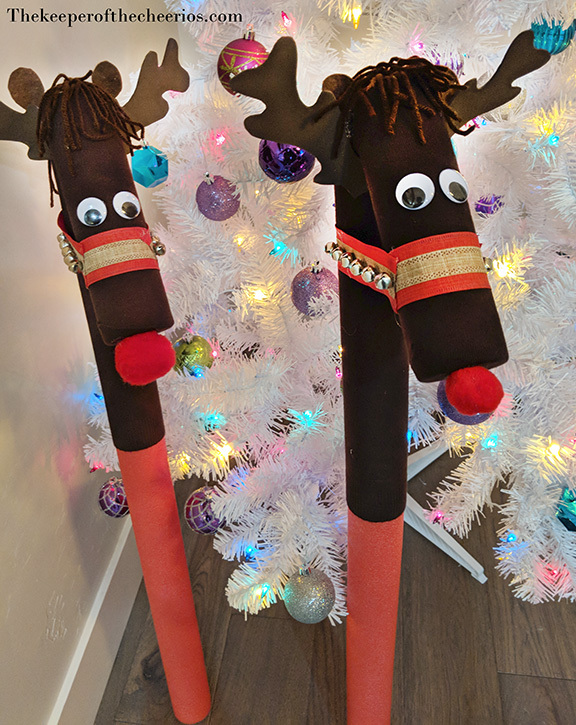 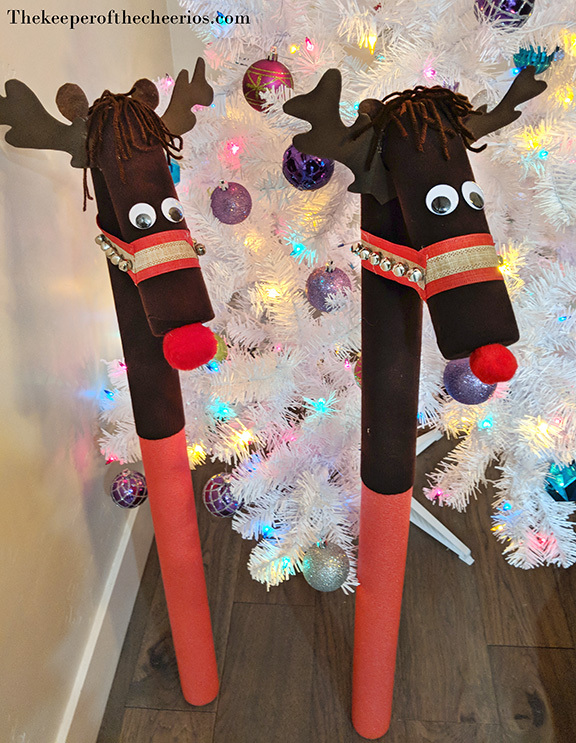 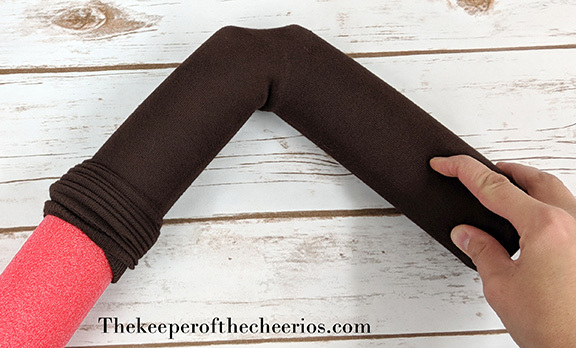 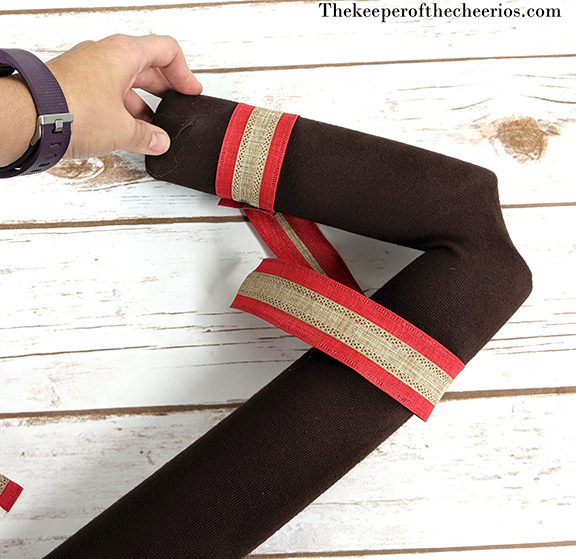 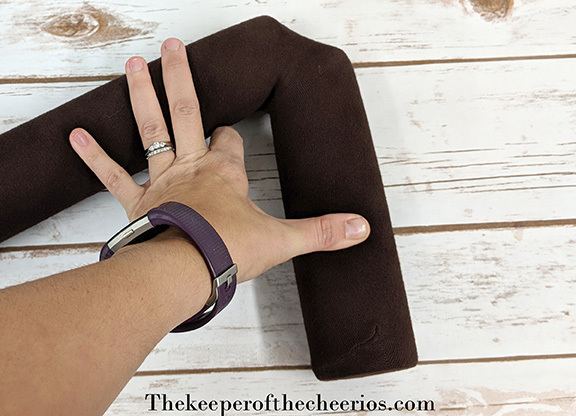 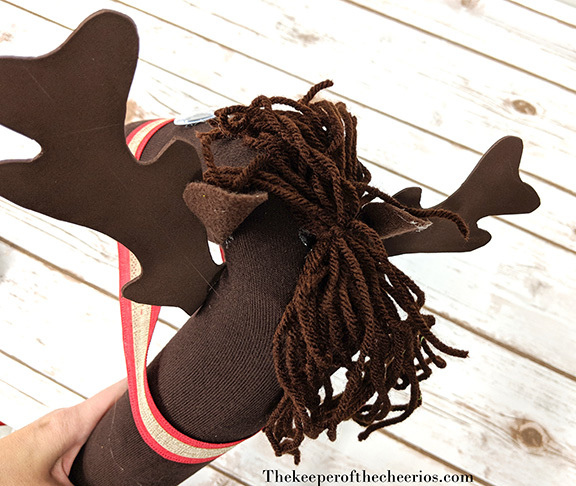 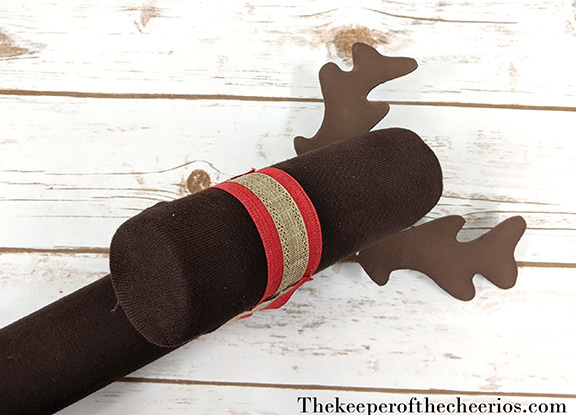 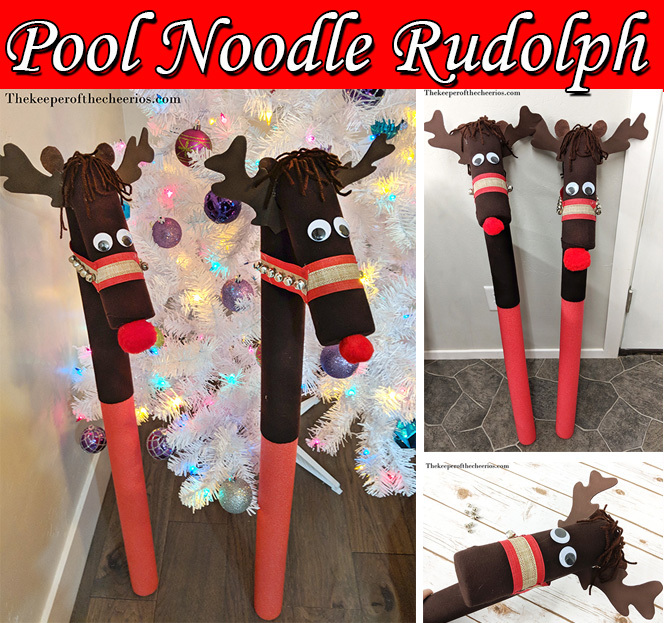 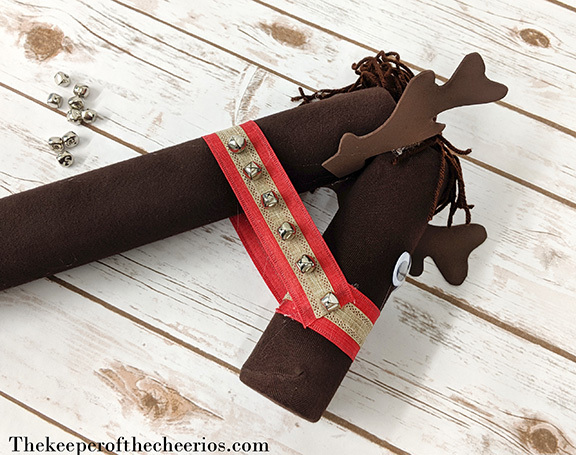 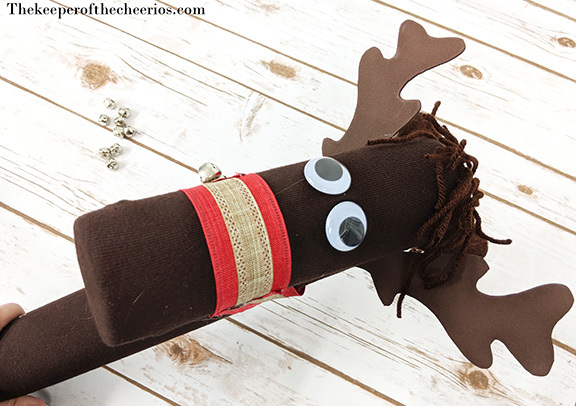 We made these super fun pool noodle stick horses and unicorns this summer for my daughters birthday HERE so we thought that it might be fun to make some Pool Noodle Stick Horse Rudolphs for Christmas, and they turned out so cute. 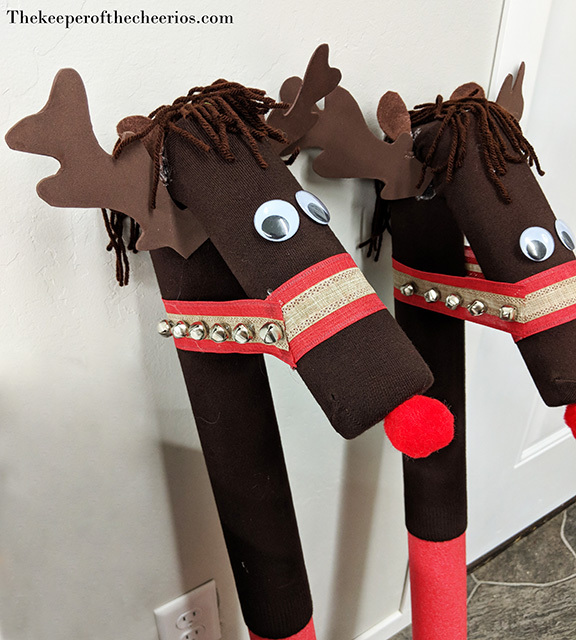 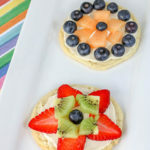 We had a blast making these and the kids have been playing with them all week. They even look cute just sitting around as a Christmas decoration. 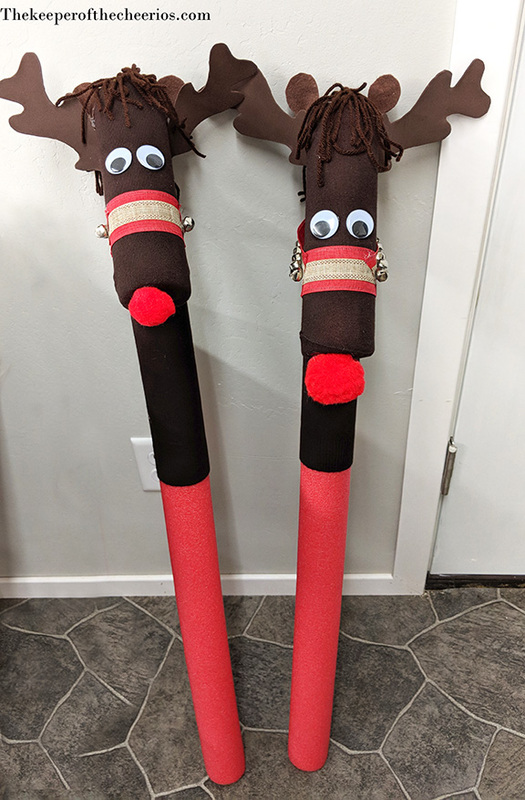 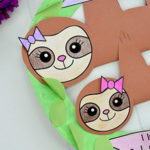 If you are planning a Christmas party these would also make super fun party favors for the kids to take home.